Summer is in full swing and you’re still looking for that perfect pair of sunglasses? 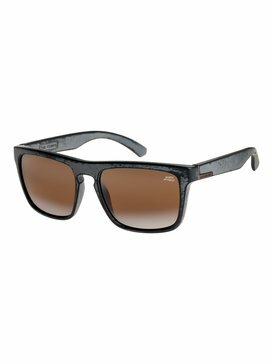 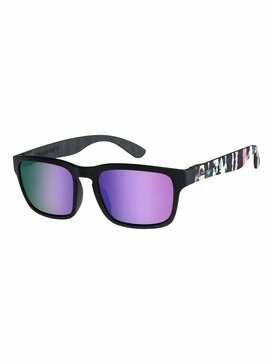 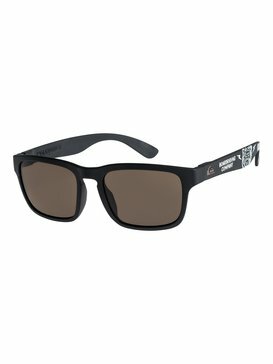 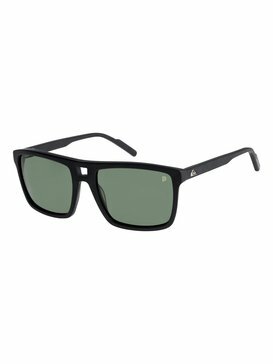 Enjoy the Quiksilver men's sunglasses sale and find just the pair you’re looking for. The ultimate summer accessory will always be sunglasses and with our large selection of models on sale you’re sure to find a pair that will catch your eye and leave your wallet with a smile. 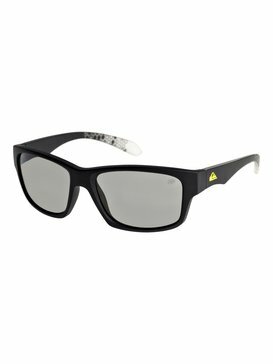 So don’t miss out on the must have eyewear of the season and check out the Quiksilver collection that is sure to have you starry-eyed. 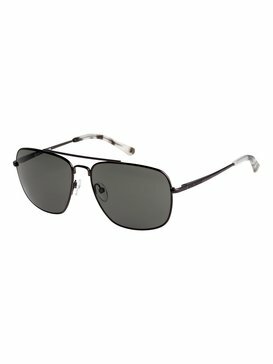 In addition to protecting your peepers our men’s sunglasses models also offer a great deal of style. 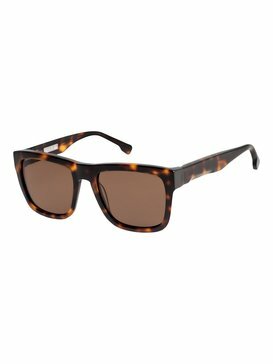 Classic shapes such as the rectangular for the best in retro are lined-up along daring designs. 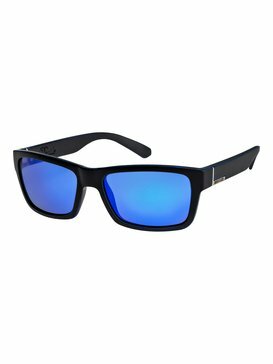 Opt for the super reflective mirror models or our icon inspired Ferris shades, available in a huge range of colours that will give all of your outfits that finishing touch. All our Quiksilver sunglasses are made using the most innovative sun protection technology that effectively protects your eyes from harmful UV rays. 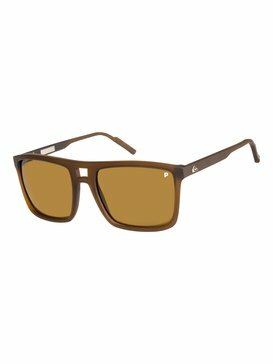 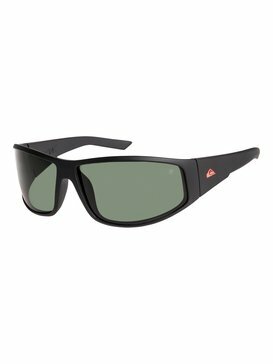 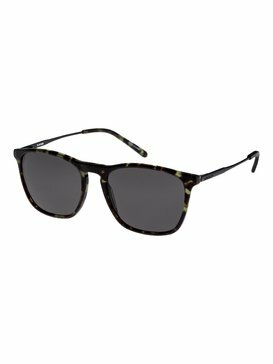 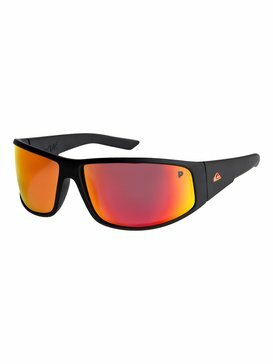 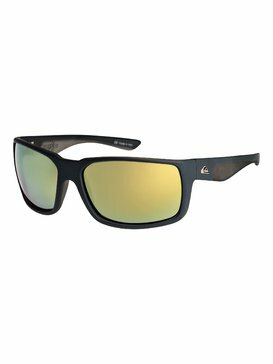 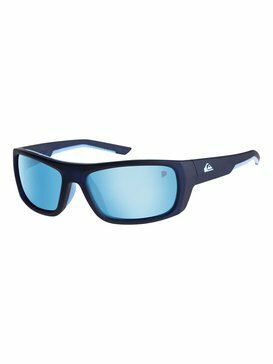 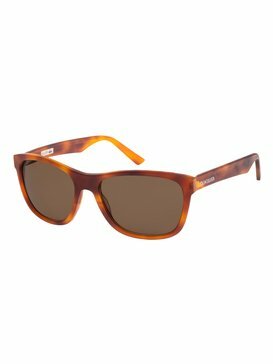 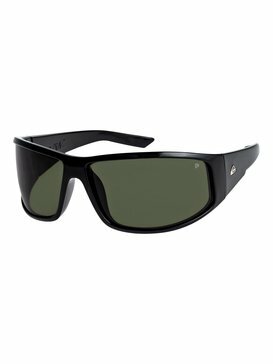 High quality lenses, from the likes of Carl Zeiss, and lightweight frames make these unique sunnies a year-round essential.